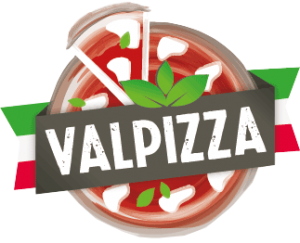 The first project with an Emilia-Romagna region supply chain, bringing the best producers together for a delicious, unique pizza.. Neither oval nor rectangular; an unconventional shape, also delicious as a cocktail snack! Choice quality pizzas stretched extra-thin by hand. but in a fresh, original size. 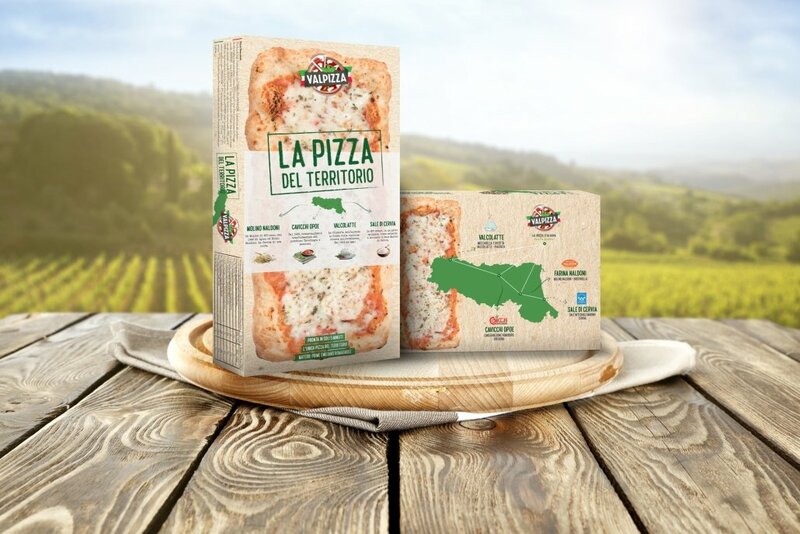 Our Pizza del Territorio (Locally-Sourced Pizza) is a unique product. Raw materials with certified quality and local origin. 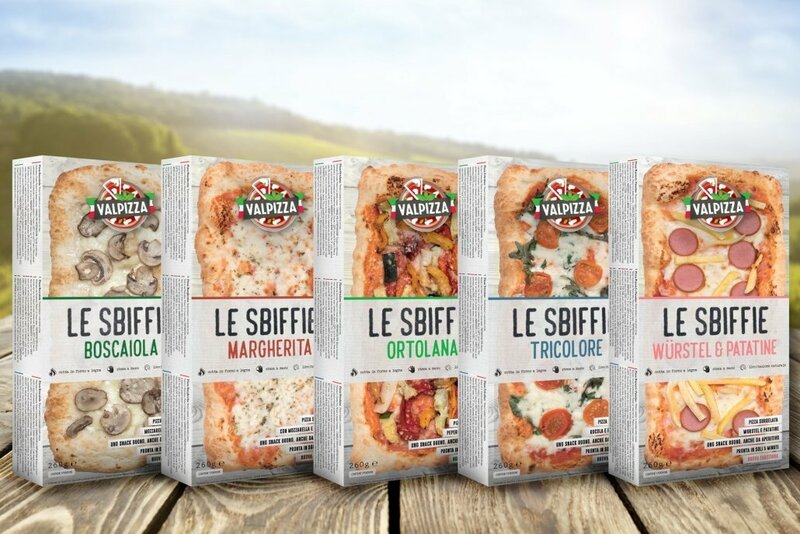 An ambitious project, bringing together the best producers from the Emilia-Romagna region to create a Locally-Sourced Pizza that combines Valpizza’s experience and know-how with the superlative quality of different specialist firms for each ingredient. Dough made from flours produced by Naldoni, a highly respected firm based at Marzeno di Brisighella, in the unique climate of the area’s green hills. 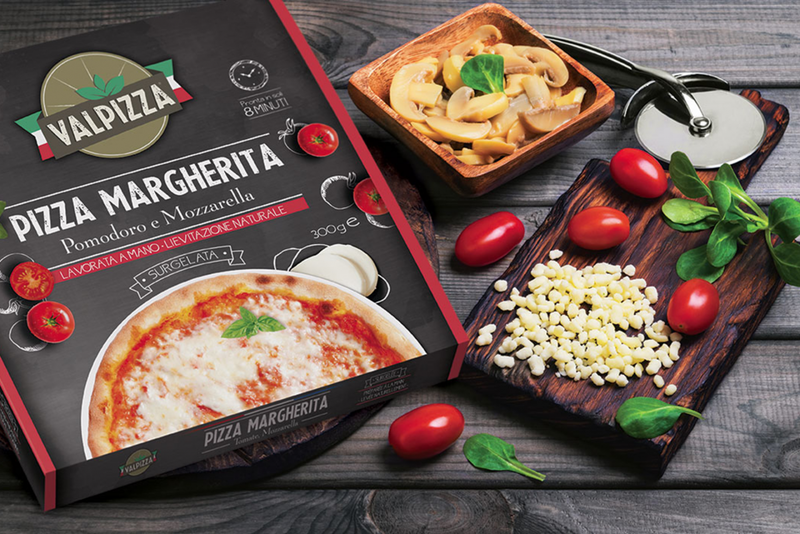 Mozzarella by Valcolatte, a dairy producer established more than a century ago. Salt from Cervia, a regional product of outstanding quality. A coarse sea salt, made by concentrating and evaporating seawater until only the salt remains. Cavicchi Opoe tomato, produced using technologies which protect the environment and consumers’ health. 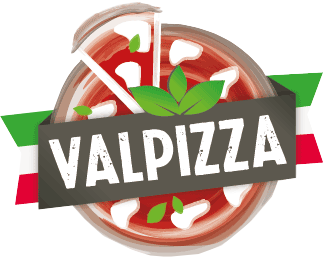 Choice quality pizzas stretched extra-thin by hand, baked in a wood-fired oven and hand-topped with delicious ingredients. A Sbiffia is an oval pizza with a thick country-style crust. We have chosen to make this product with a premium dough for a very special fragrance and softness. The product, 28 cm long and 13 cm wide, has 5 different toppings, recreating the entire line.